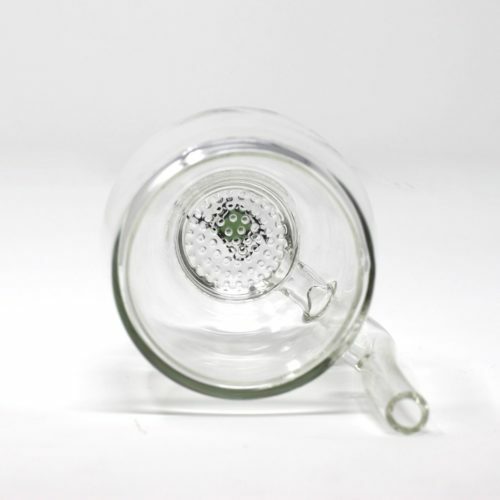 NEW A hand-blown all in one glass for enjoying yerba mate in a convenient way. 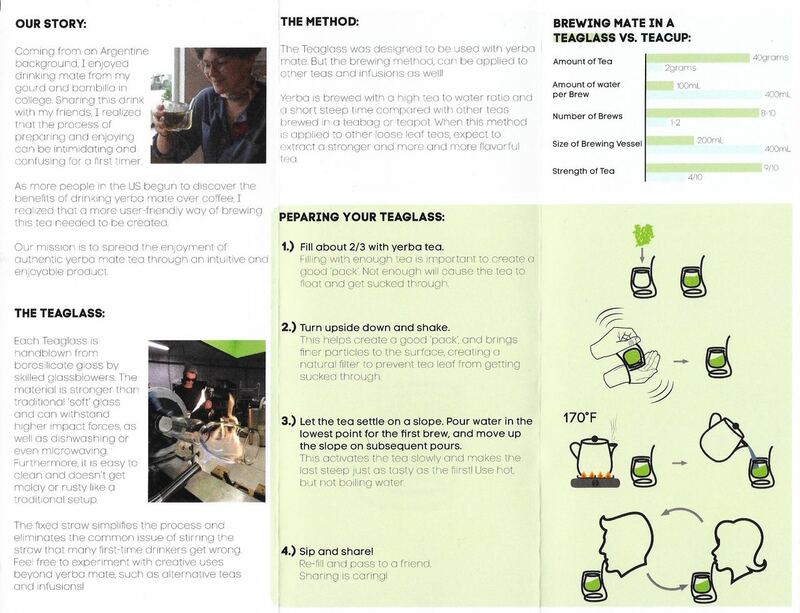 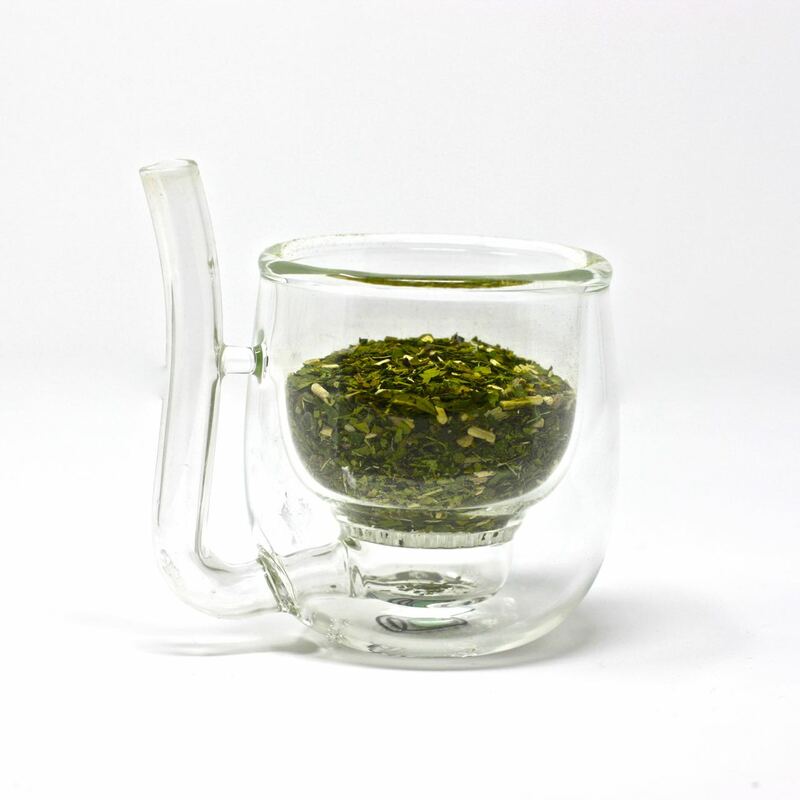 Mate Tea UK is delighted to introduced Teaglass to UK mate lovers for the first time! 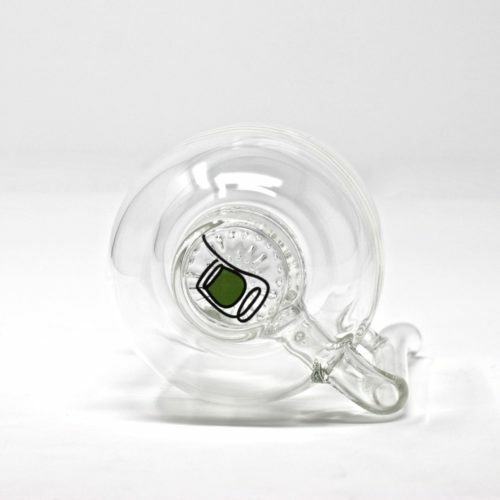 Teaglass is the first all-glass mate cup with built in straw and strainer. 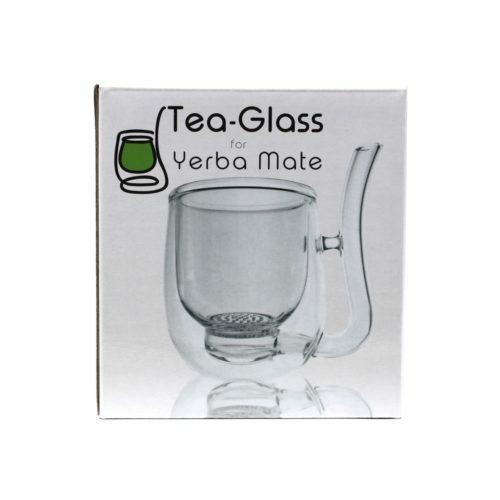 Made of hand-blown borosilicate glass in Philadelphia PA, Teaglass was designed to simplify the experience of enjoying yerba mate. 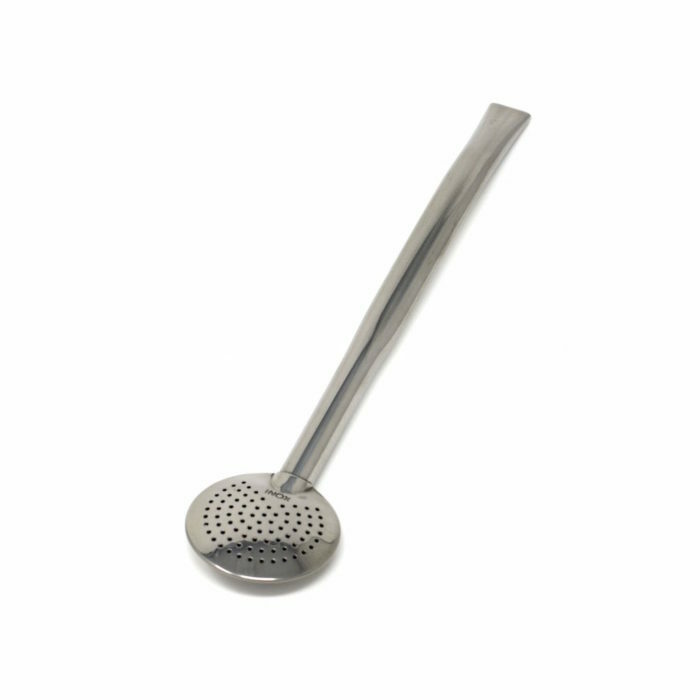 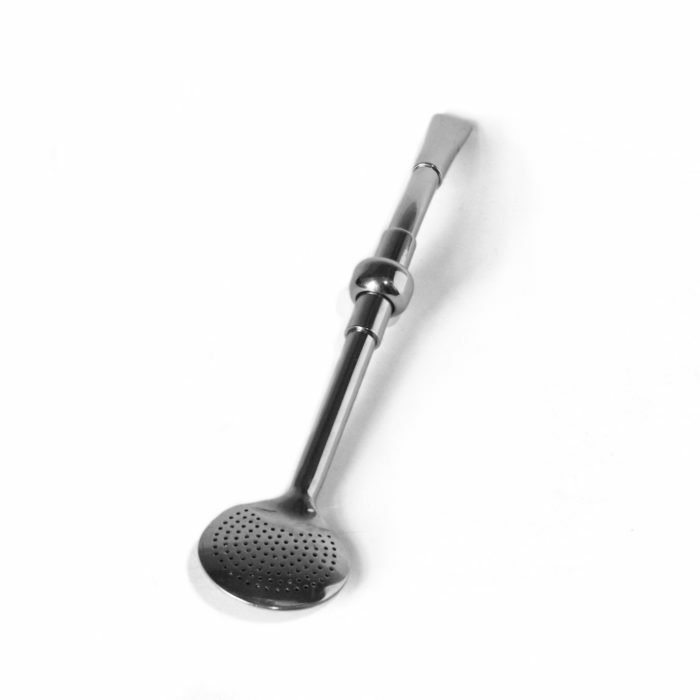 It eliminates the need for a separate gourd and bombilla, allowing for a convenient way to drink mate without compromising on flavour. 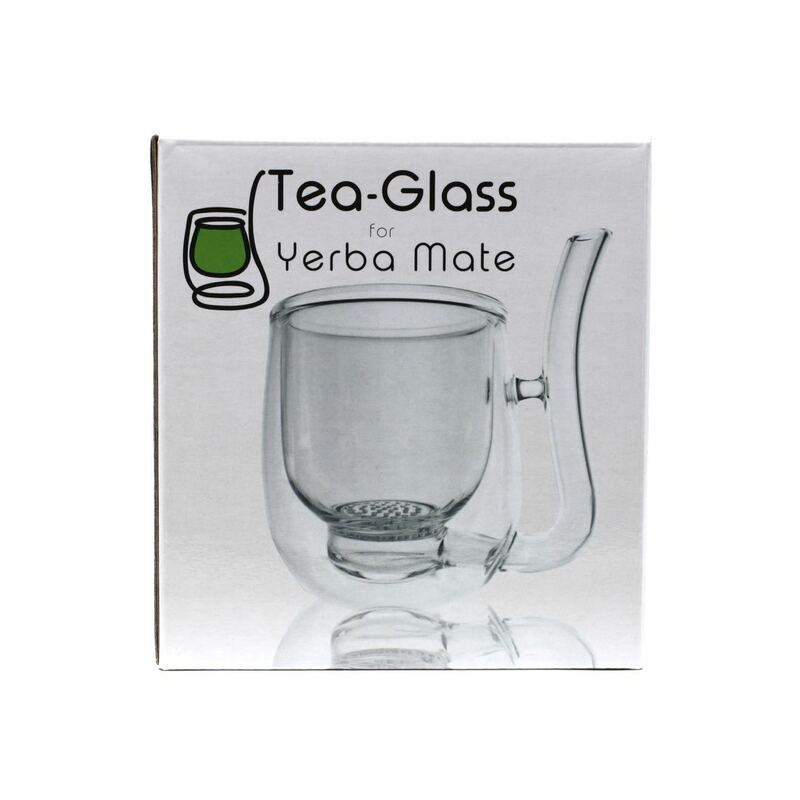 Perfect for those taking their first steps into the world of yerba mate, Teaglass will also appeal to more experienced mate drinkers who are simply wanting to save a bit of time. On top of this, its beautiful design transforms sipping mate into a highly visual experience. You can use it for more than just yerba mate. 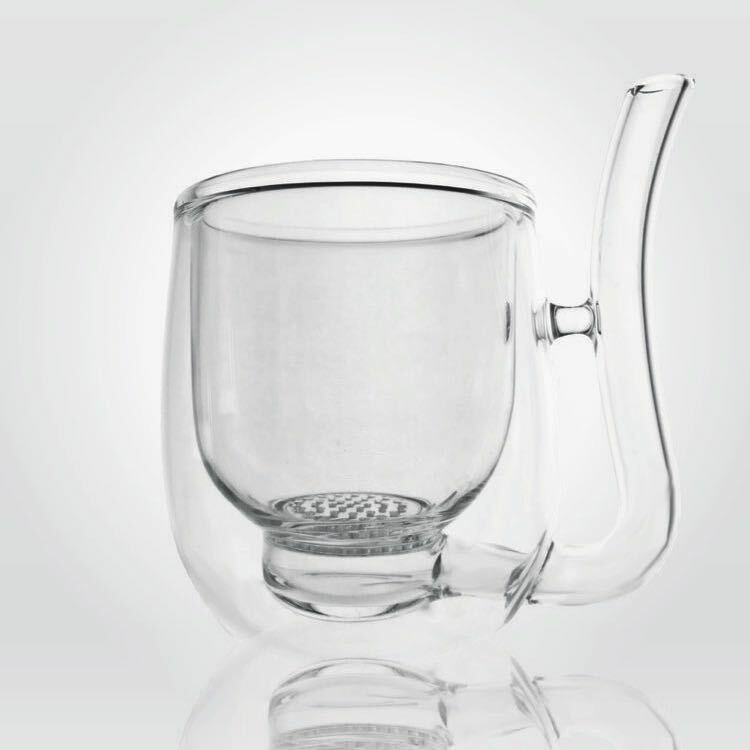 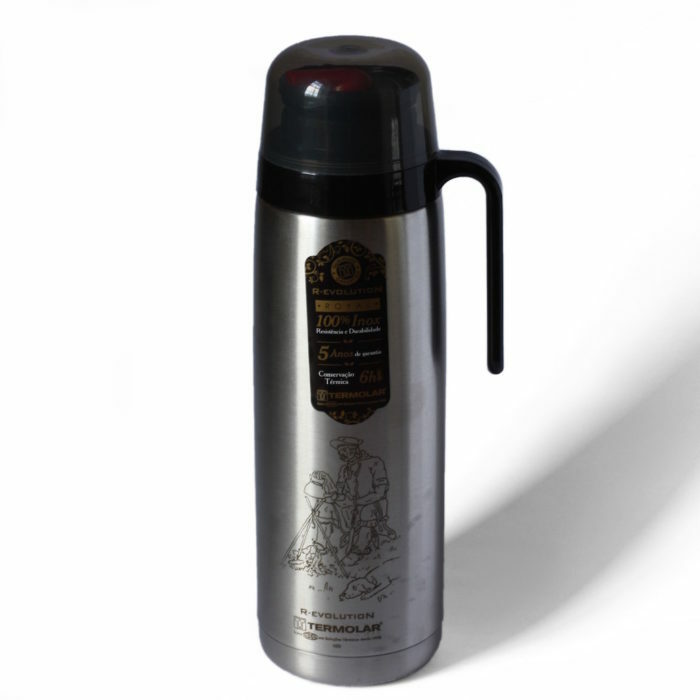 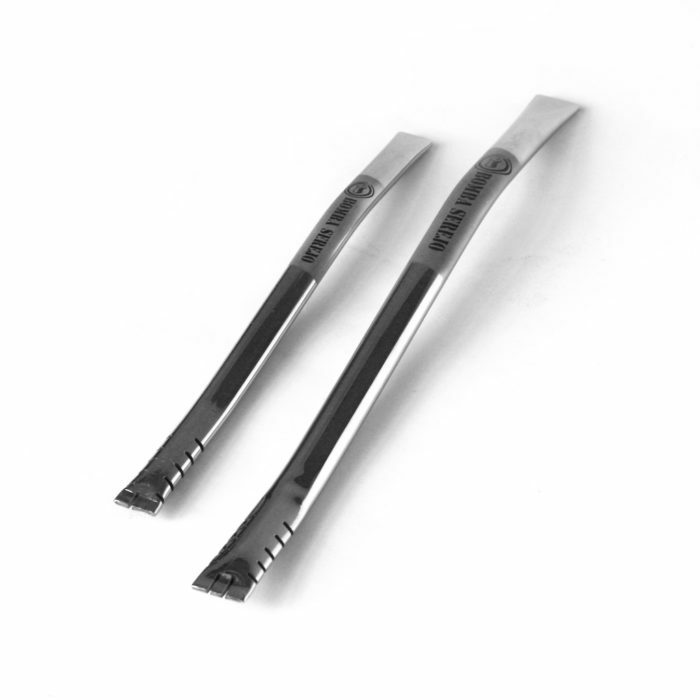 Its built in filter makes it suitable for a variety of loose leaf teas, tisanes and blends!